Reservations valid for 24 Hours! Clear out some space and store with Rob Roy Storage. Our staff goes above and beyond to make your storage experience easy and stress-free. We’ll always do our best to serve our clients and we hope that overtime, you can trust us to keep your belongings safe and sound. 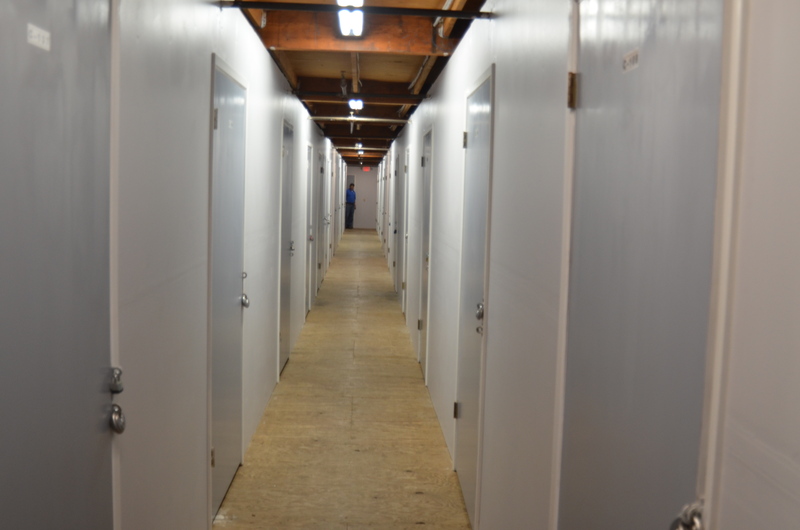 Visit the facility today and take a look at the units. Our 24 hour video surveillance helps deter potential criminals and gives the local police video proof of any illegal activity Rent a unit with us and you’ll be given a unique gate access code that is directly tied to your unit. Be mindful of who has your code and keep an eye out on your surroundings during visits, especially while its dark. Be sure to report any loitering or suspicious activity. For additional security, our onsite resident manager is here to ensure nothing suspicious is going on around or inside of the facility. 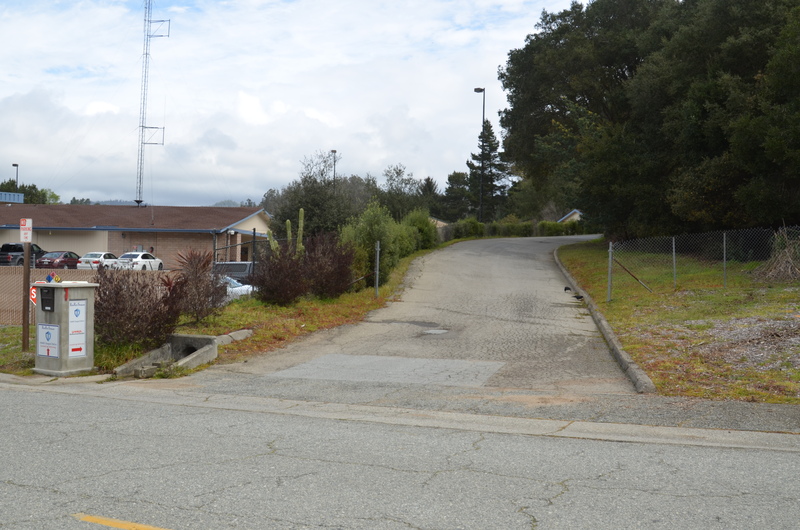 The perimeter of our facility is fully enclosed with a sturdy and tall fence, acting as an extra boundary for potential criminals. Our driveways and exterior units are always well-lit so that you’re able to see your way around at night. 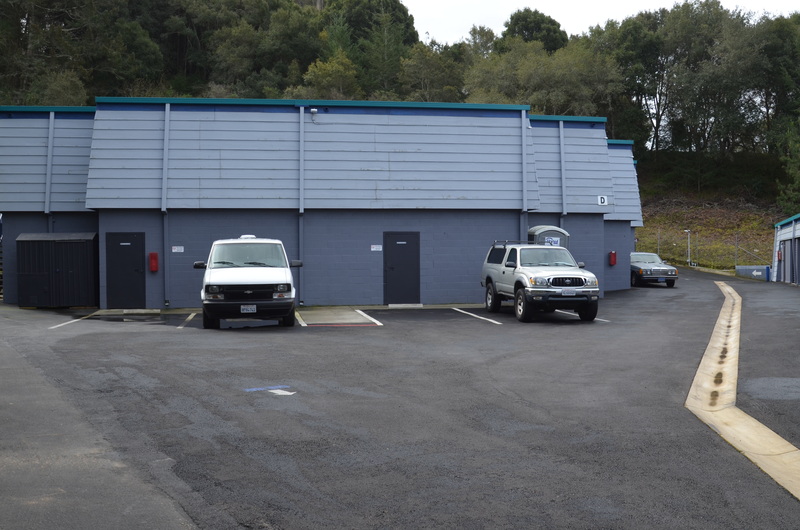 Rob Roy Storage is conveniently located on Soquel Road, close to Hwy 1/Cabrillo Hwy. 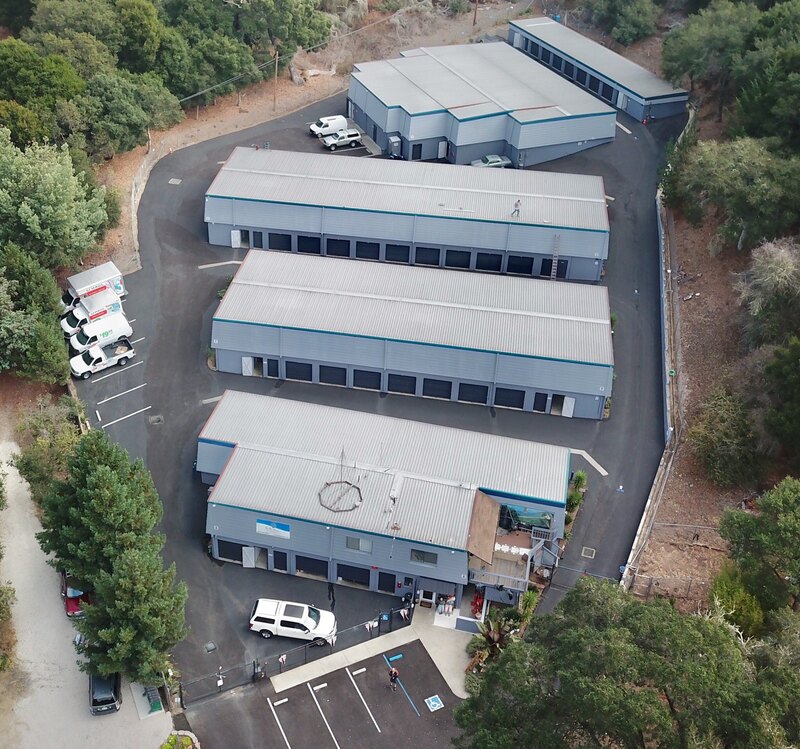 We’re perfectly placed to serve residents and business owners all over Aptos, Soquel, Watsonville, and Santa Cruz. 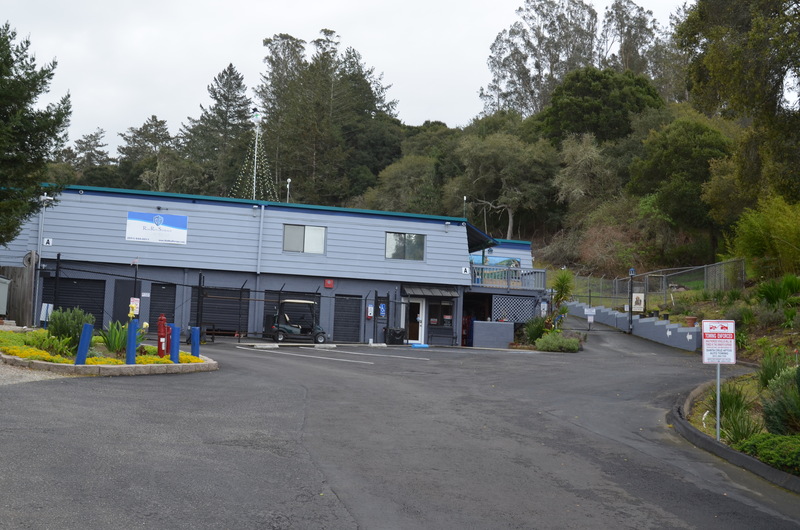 College students attending the University of Santa Cruz and Cabrillo College are just a few minutes from us as well.